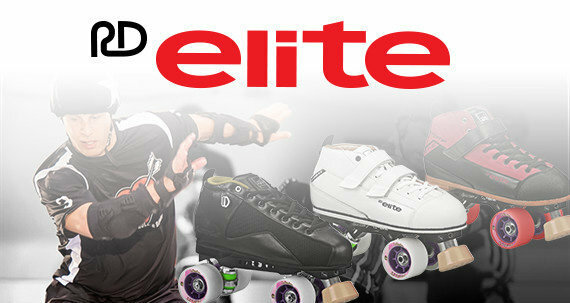 Code 9 Youth skate has Adjustable sizing with Reinforced Composite and Ankle Support. 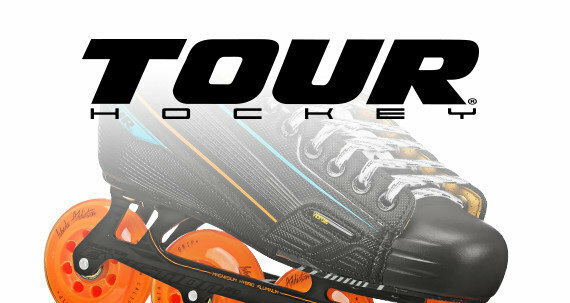 The Code 9 youth Adjustable Roller Hockey Skates are designed with a customized ankle support which delivers the comfort you need to get through a long practice or game. 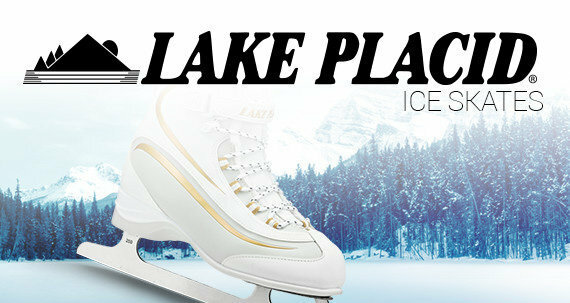 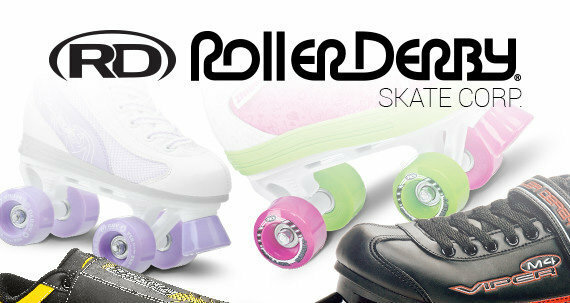 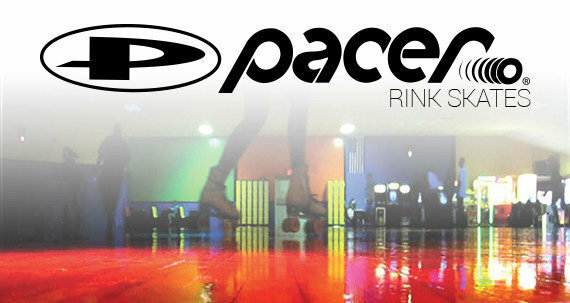 These skates are designed with Deluxe Comfort padding with a quick-drying lining that keeps you cool when the action heats up.